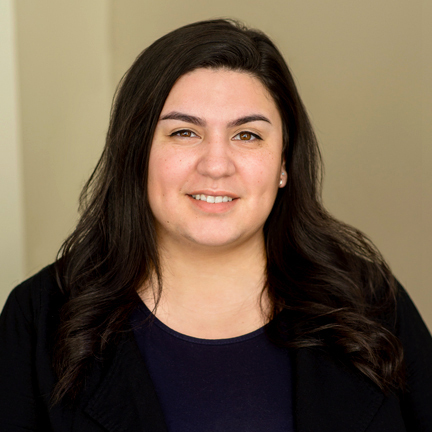 Washington, D.C. – Civitas Public Affairs Group announced today that Alicia Diaz is joining the firm as office manager in the Washington, D.C. office. Alicia brings a combination of government and administrative experience to Civitas. Most recently, she served as a staff assistant for the Presidential Personnel Office at the White House under the Obama Administration. Alicia earned a bachelor’s degree in economics and international studies with a concentration in peace and conflict resolution from the University of California, Irvine. She held multiple leadership positions on campus and studied abroad in Spain focusing on the international migration and the dialogue between civilizations before and after 9/11. A native of northern California, Alicia currently resides in Washington, D.C. and is an aspiring salsa dancer.